I picked up a new hobby, FAIRY GARDENS!!!! 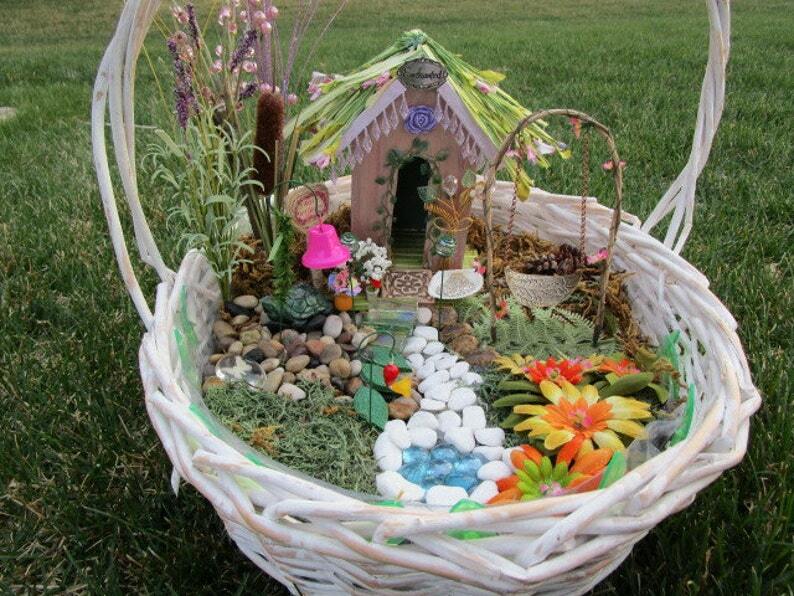 With this listing what you will receive 8 handmade items for your fairy garden. Picture of full garden above is to give you an idea how to get started. One swing, measures almost 8 inches tall and 5 inches wide. One Bell, 7 inches tall. Please contact for any questions...love hearing from you!